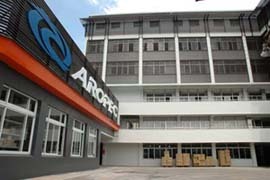 AROPEC SPORTS CORP. a former supplier of famous sport brands is now taking on the world. This means that we will directly serve the water sports industry with our professional lines of diving, surfing, fishing, swimming and other water sports equipment. Regardless of what products you sell, wetsuits, boots, gloves, waders, bodyboards, surfboards, rash guards, boardshorts, etc, you will be satisfied with our world-class quality products and services. 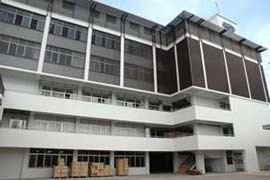 Moreover, for a distributor, we are the best when it comes to being a solid and reliable supplier. Being one of the leading manufacturers and exporters of neoprene products in Taiwan presently, we develop and manufacture water sports products for many famous brand in the industry through OEM and ODM services. There is no doubt that water sports enthusiasts around the world are using and satisfied with the products made by AROPEC SPORTS CORP.